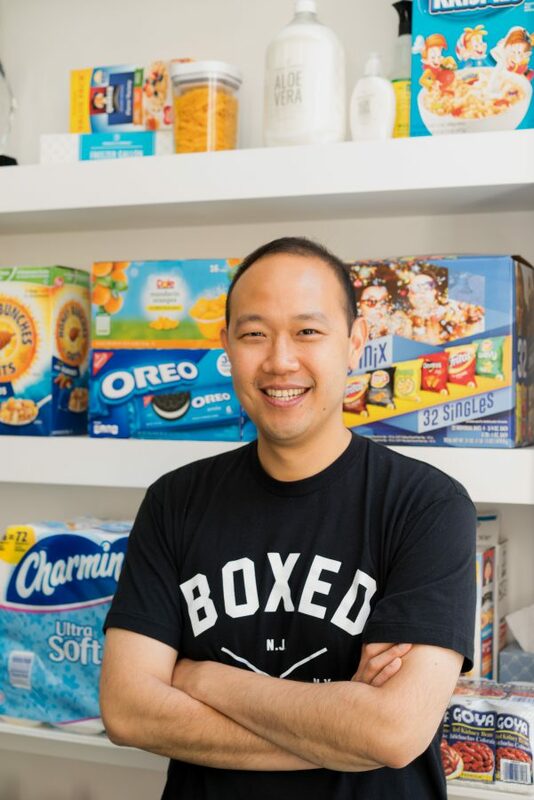 Chieh Huang is Co-Founder and CEO of Boxed, a company that is disrupting the wholesale shopping club experience by enabling you to shop for bulk-sized items online or via mobile app and have them delivered directly to your door. Founded by Huang and three others in 2013, Forbes Magazine recently named Boxed one of the next “billion dollar startups.” The company currently delivers anywhere in the Continental United States, offers free two-day shipping on most orders, has raised over $150 million in funding, and is known for its incredibly generous employee perks. In 2015, Huang, the son of Taiwanese immigrants, announced he would be personally paying for the college tuition of all of his employees’ children. Huang‘s personal honors include being named to Goldman Sachs’ list of 100 Most Intriguing Entrepreneurs (2016), to National Retail Federation’s list of People Shaping Retails Future (2017) and as one of Crain’s 40 Under 40 (2017). In addition, under Huang’s guidance, Boxed was named Emerging E-retailer of the Year by Internet Retailer in 2016. 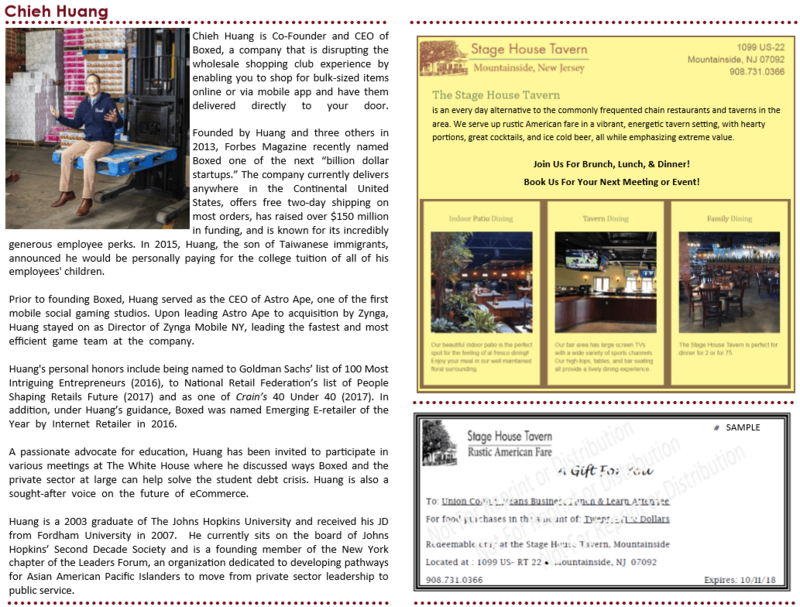 Huang is a 2003 graduate of The Johns Hopkins University and received his JD from Fordham University in 2007. He currently sits on the board of Johns Hopkins’ Second Decade Society and is a founding member of the New York chapter of the Leaders Forum, an organization dedicated to developing pathways for Asian American Pacific Islanders to move from private sector leadership to public service. 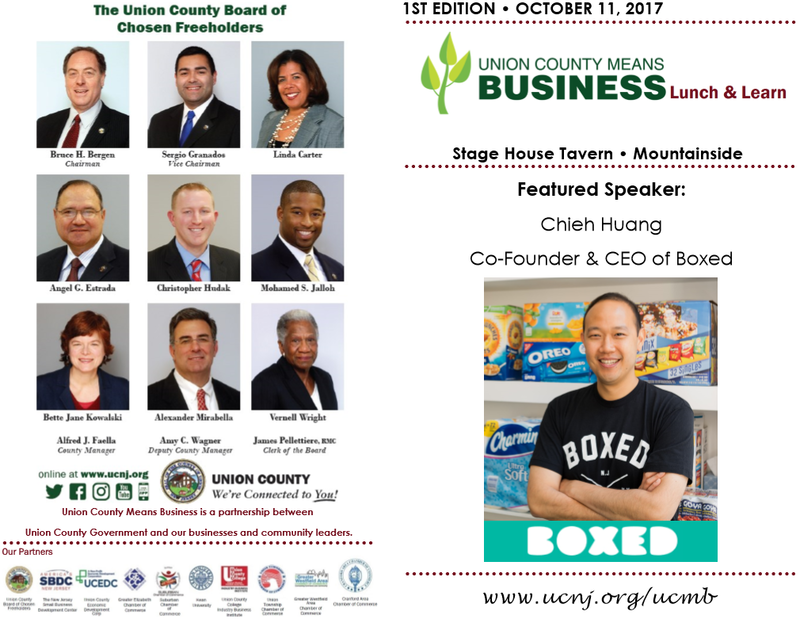 Insights from one of the country’s top entrepreneurs are on the menu at the upcoming Lunch & Learn event on October 4, featuring Boxed co-founder and CEO Chieh Huang. 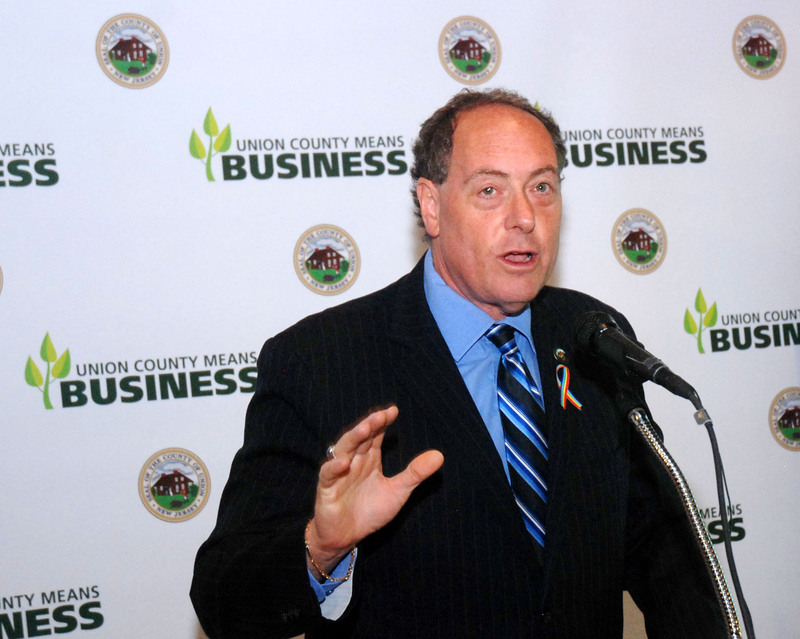 Business owners and managers in Union County are invited to attend the session, sponsored through the Freeholder Board’s Union County Means Business initiative in support of local businesses. Pre-registration is required for Lunch & Learn, which will be held at the Stage House Tavern, 1099 Route 22 East in Mountainside, beginning at noon. A boxed lunch will be provided. Boxed is an app-driven, online national bulk retail company. Established in 2013, it was named one of the next “billion dollar startups” by Forbes in 2015. Last year, Boxed was also named Emerging E-retailer of the Year by Internet Retailer. “Mr. 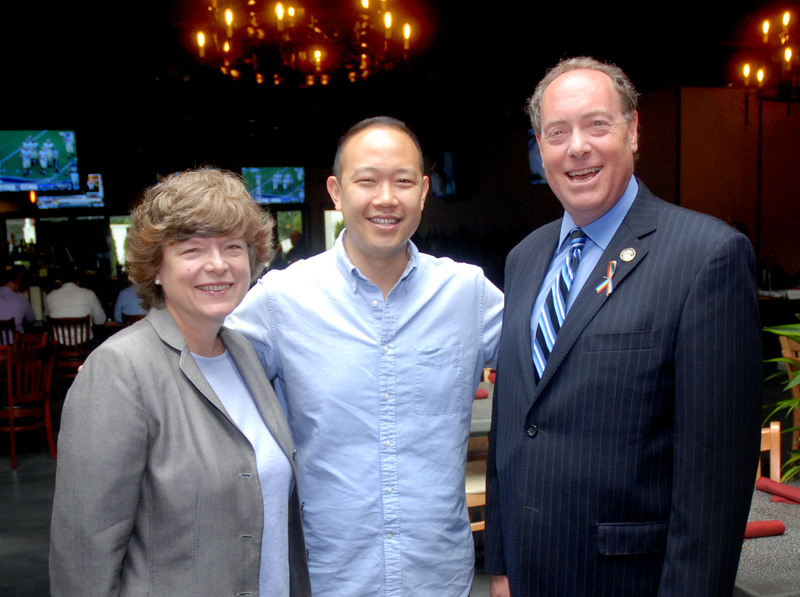 Huang is an outstanding addition to the Union County community, as a successful entrepreneur, a passionate advocate for education, and a stellar example of the powerful impact that immigrants have on our country,” said Freeholder Chairman Bruce H. Bergen. One of four Boxed fulfillment centers nationwide is a fully automated, 150,000 square foot facility located in Union Township. 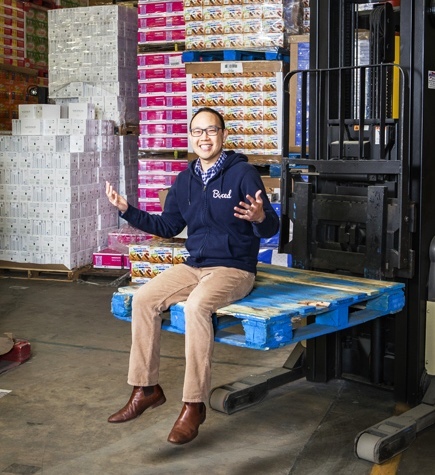 Huang has garnered accolades as a co-founder of Boxed, including Goldman Sachs’s list of 100 Most Intriguing Entrepreneurs, the National Retail Federation’s list of People Shaping Retails Future, and Crain’s 40 Under 40. 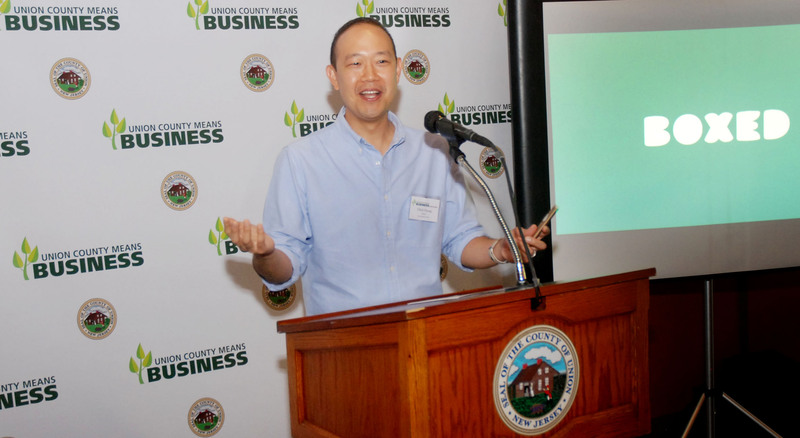 The son of Taiwanese immigrants, Huang has focused on cultivating a motivated workforce at Boxed. Last year Boxed announced that it would pay all or part of the wedding expenses for full-time employees. Huang has also committed to paying for the college tuition of his employees’ children. In addition to numerous public appearances and interviews including CNBC, CNN, Yahoo and Forbes, Huang has participated in White House meetings to discuss issues in higher education and the student debt crisis.